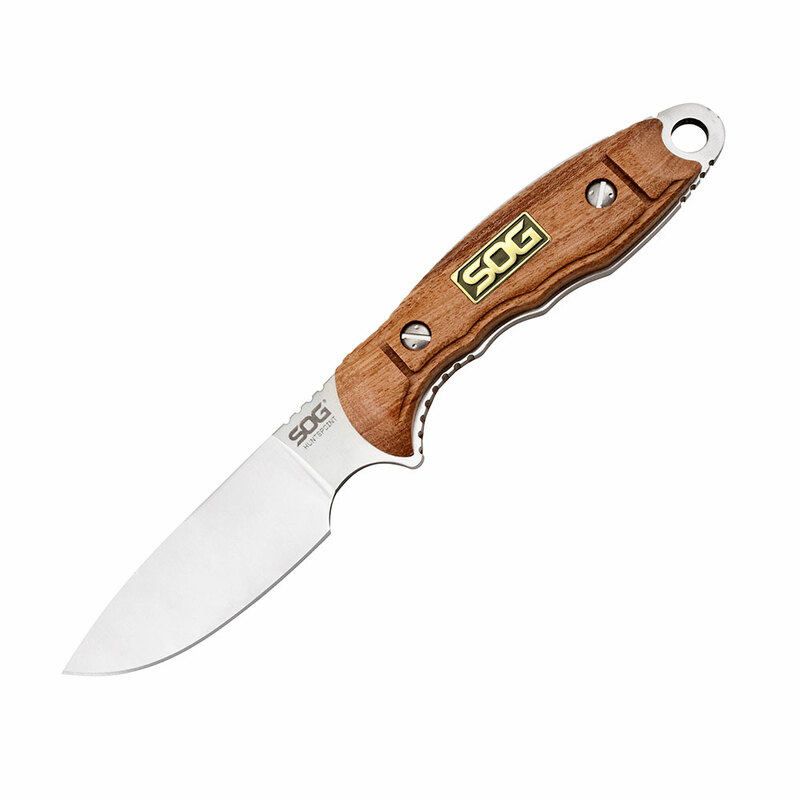 Based on the SOG Bowie that helped founded our company, but morphed into a top-notch work knife with the use of technology, modern materials, and a little class thrown in for good measure. 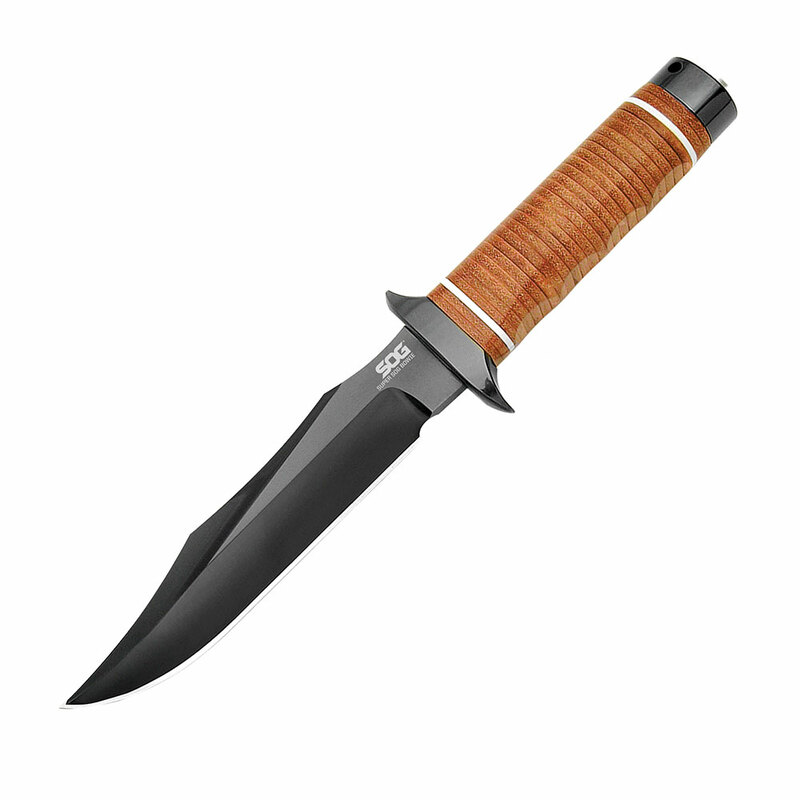 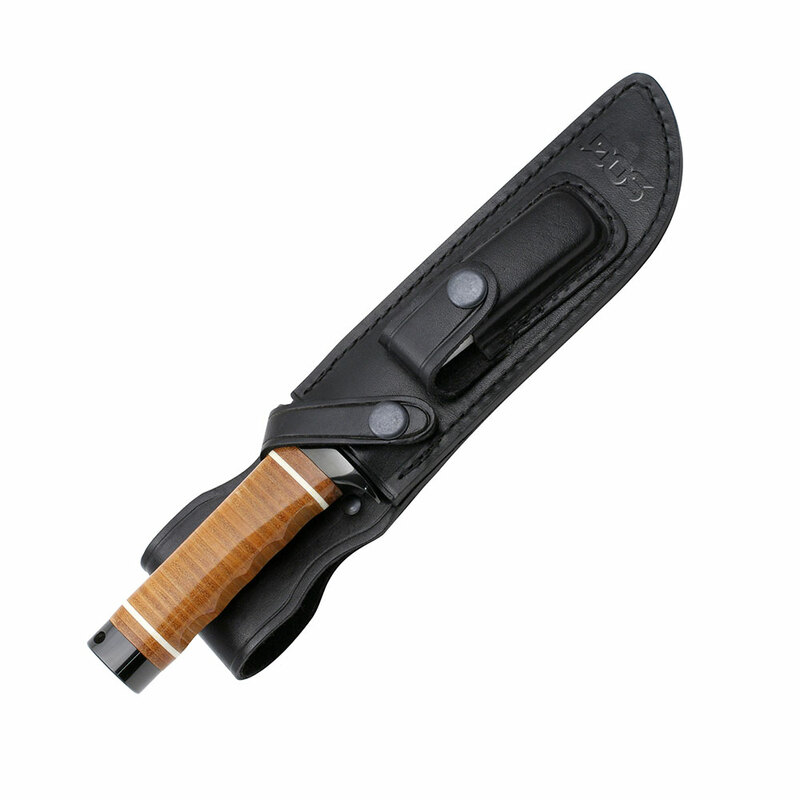 Our modern replica of the original Studies and Observation Group knife secretly developed and used in the Vietnam War by the 5th Special Forces and other elite soldiers. These individuals were specialists in reconnaissance, infiltration, and behind lines operations. 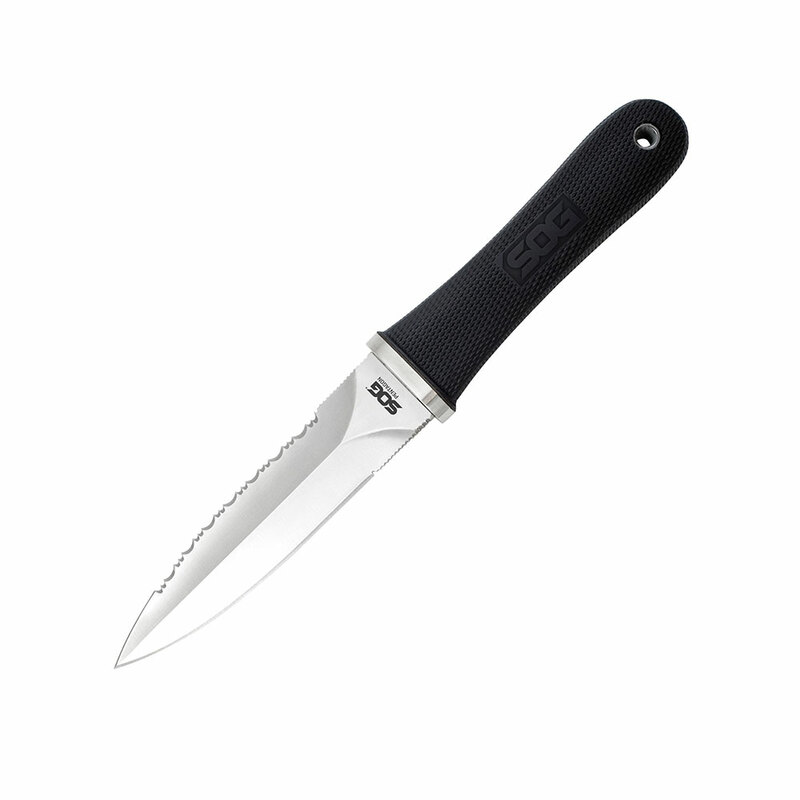 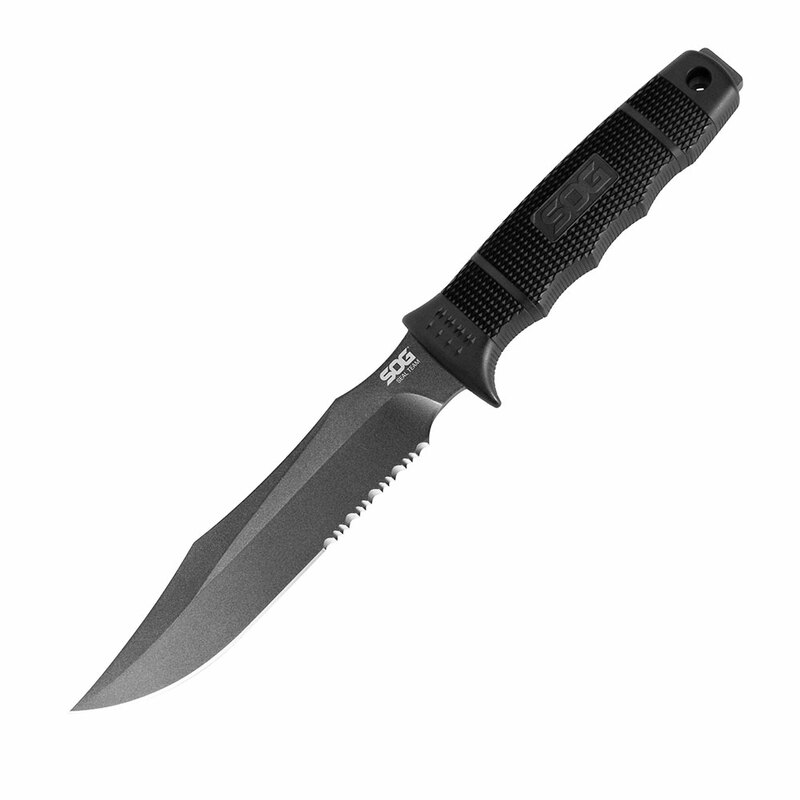 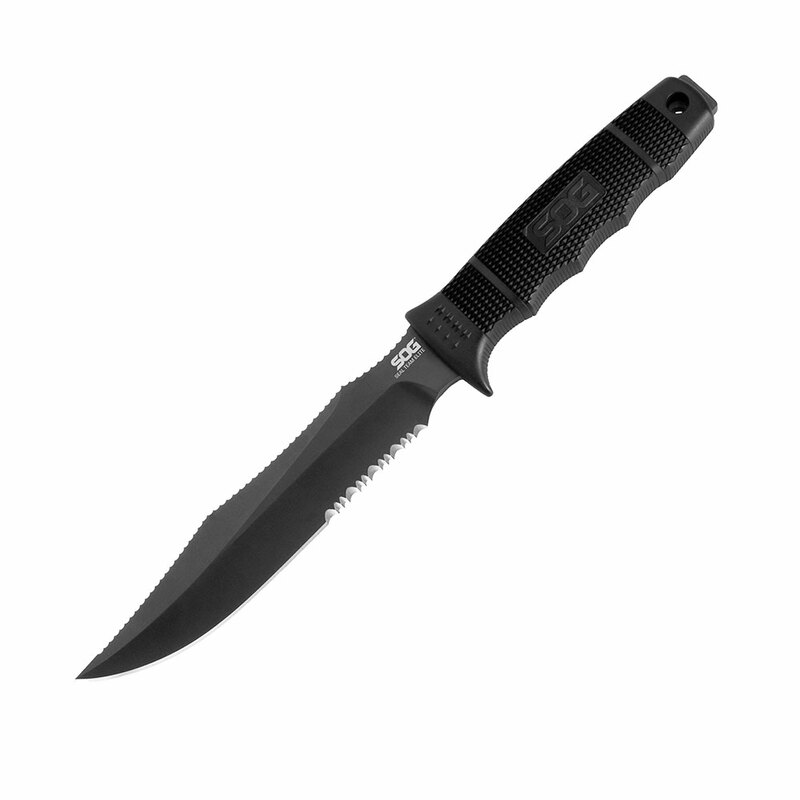 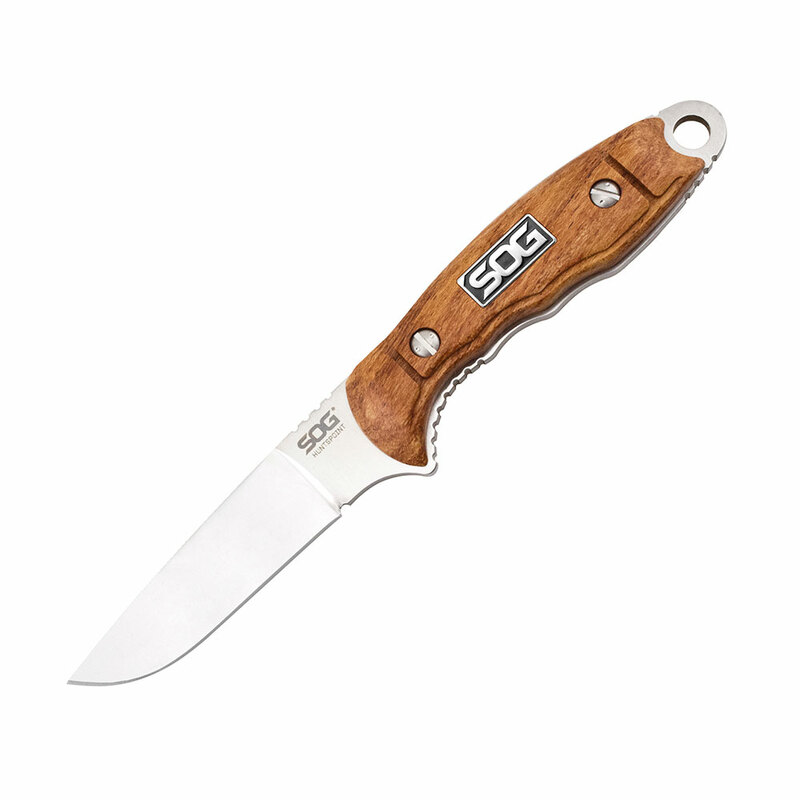 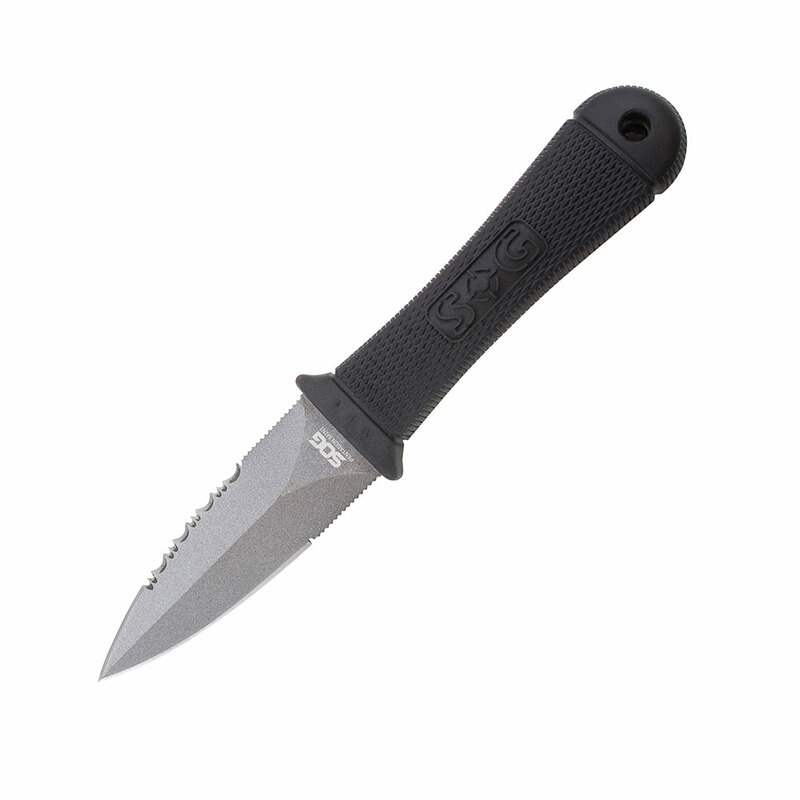 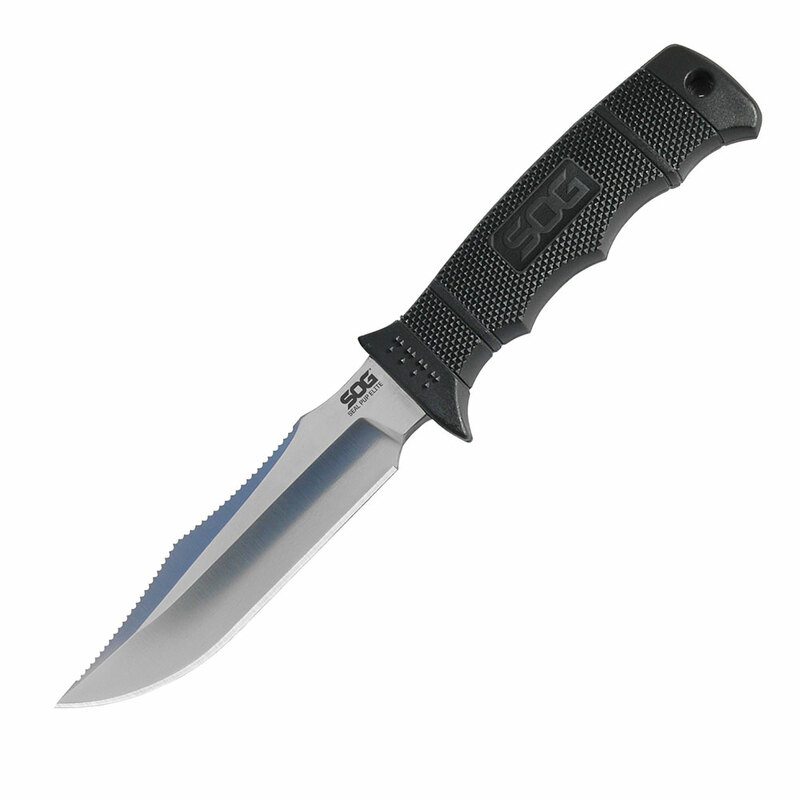 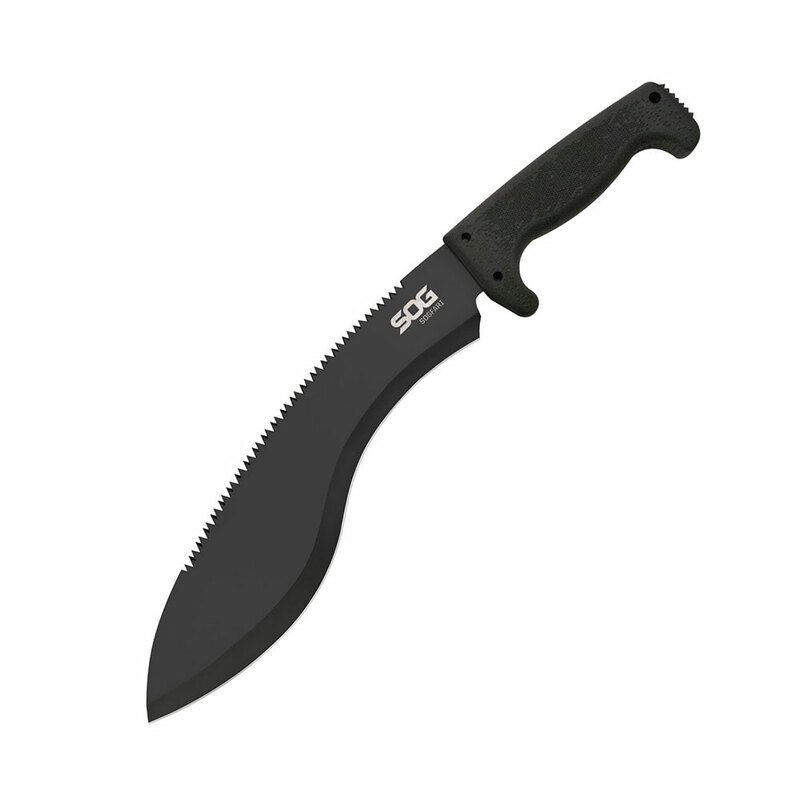 The SOG Bowie 2.0 has become a classic that is unparalleled in quality. 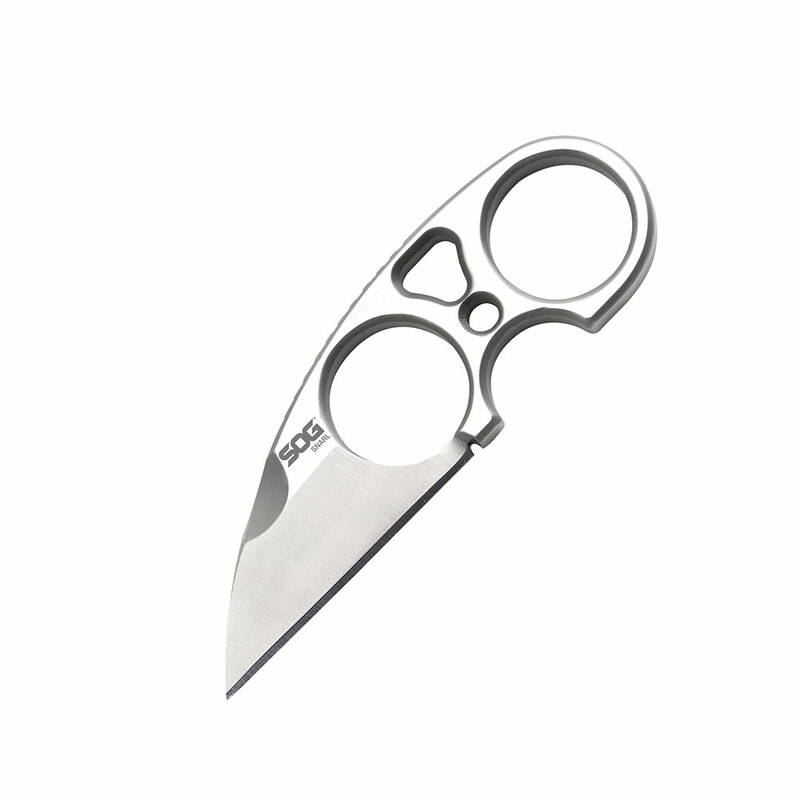 The sculpted crossguard, deep hollow grinds and precision detailing, such as the TiNi coating, and faceted tip are unmistakable signatures.